What place do the faithful have in a faithless world? Imagine you woke up in a cold sweat because you had a vision of the future but couldn’t see how you fit into it? How would you find your purpose in it all? 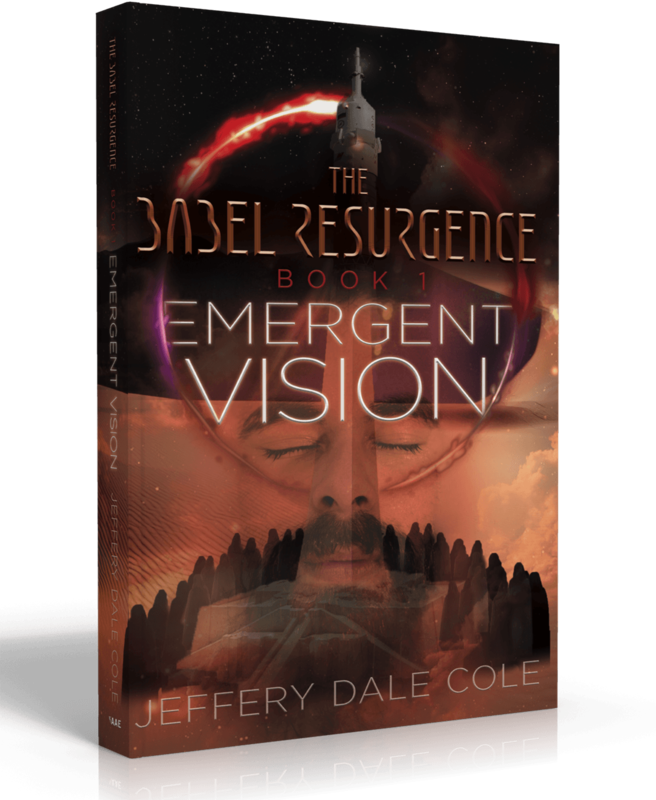 Jeffery Dale Cole is an author and entrepreneur who helps people understand the ancient longing within—unveiling one’s own unique purpose—while offering practical tools and guidance for amplifying the effect and reach of that calling in alignment with one’s own potential. Jeffery has a formal education in Music, Theology, Math, Science, and Engineering. 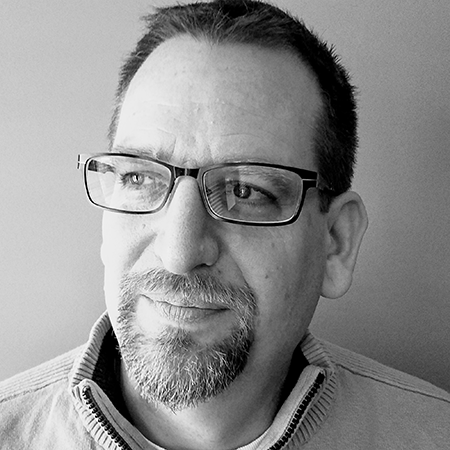 In addition to being an author, Jeffery has had a twenty-year career in design engineering and is also a pastor in the Christian tradition. Jeffery’s fiction is a unique and entertaining blend of left and right brain thinking that will stretch both your mind and your soul. Jeffery has been married to his high school sweetheart, Melissa, for over a quarter century, and they spend much of their time on the beautiful southern shores of Lake Ontario in Central New York State. See more from Jeffery at JefferyDaleCole.com.